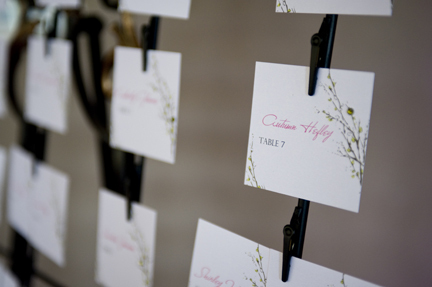 The Place Cards featured all of the couples favorite spots in New York City instead of the traditional table numbers for the reception tables. 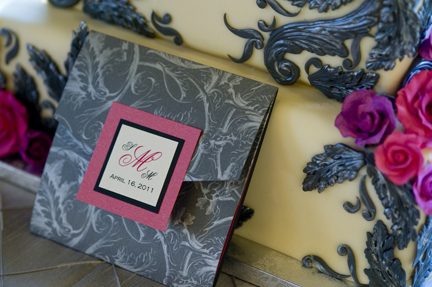 Invitations and paper products by my talented daughter, Kelsey Murrietta, Flossy Stylish Design. 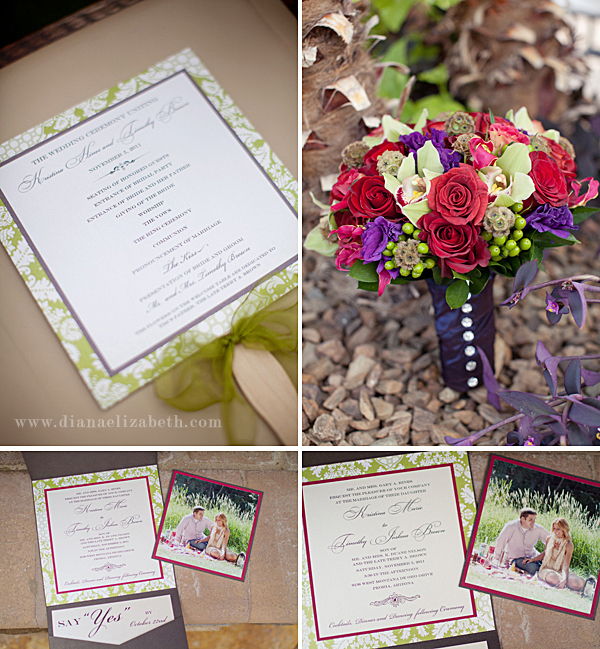 You can see more of the paper products she designed for this wedding on her website. 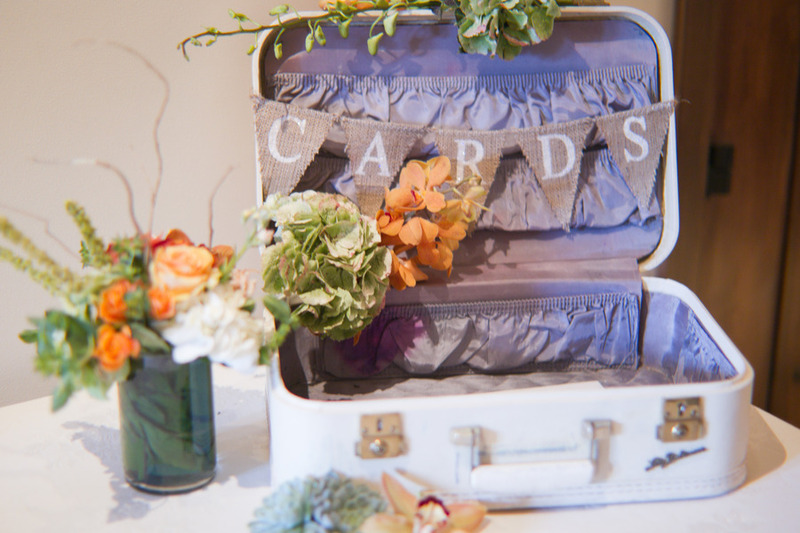 The reception tables were decorated with festive arrangements by Avant Garden and the gift table featured a suitcase decorated with fresh flowers and an adorable burlap banner. 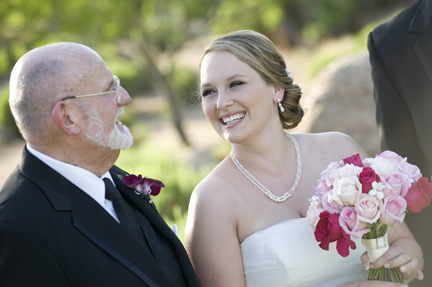 Kristina and Tim were married on Saturday, November 5, 2011 at the beautiful home of the bride’s parents in Peoria, AZ. 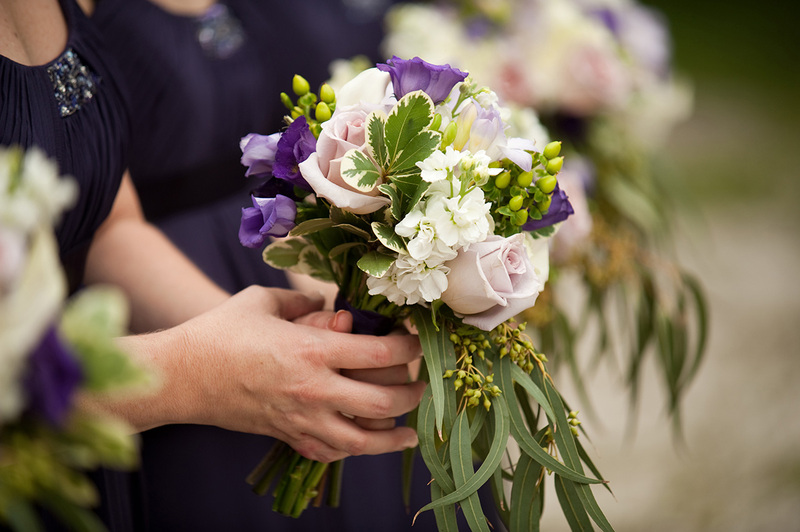 Kristina’s bouquet consisted of cymbidium orchids, purple lisianthus, scabiosa, red roses, and green hypericum berries with a purple satin ribbon stem wrap and crystal seam. 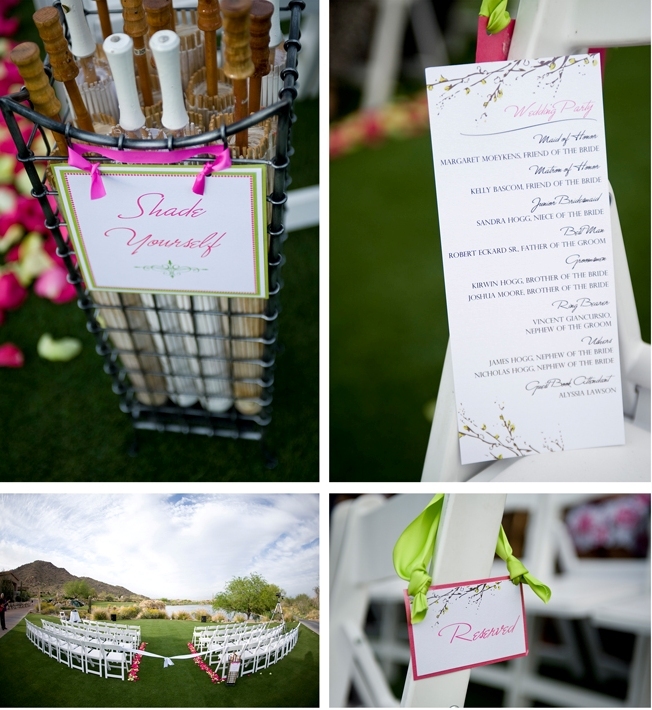 The aisle featured peach and magenta color rose petals. 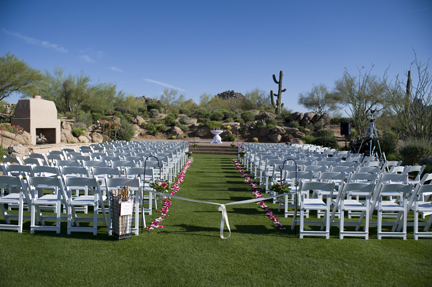 On Saturday, October 22, 2011, Andrea and Chris were married at a private residence in the Cave Creek area, this was a destination wedding and all guests traveled from out of state. 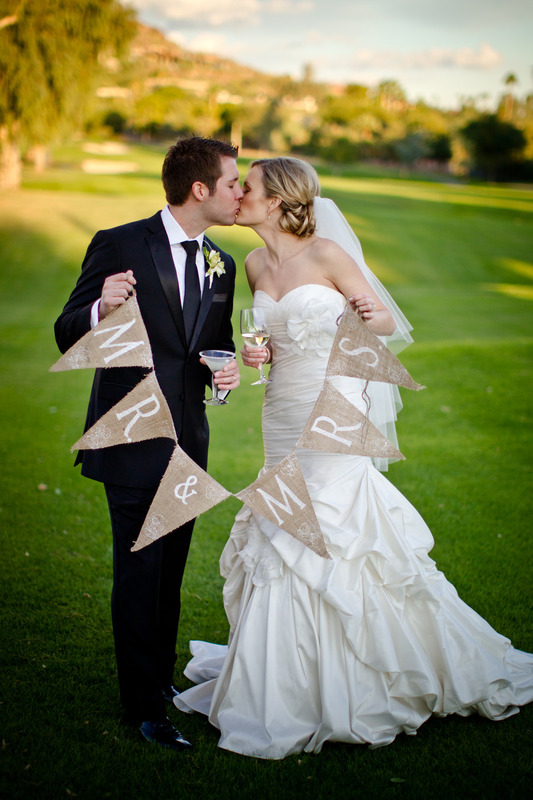 I LOVE this couple, 2 amazing people and so much fun to plan with! 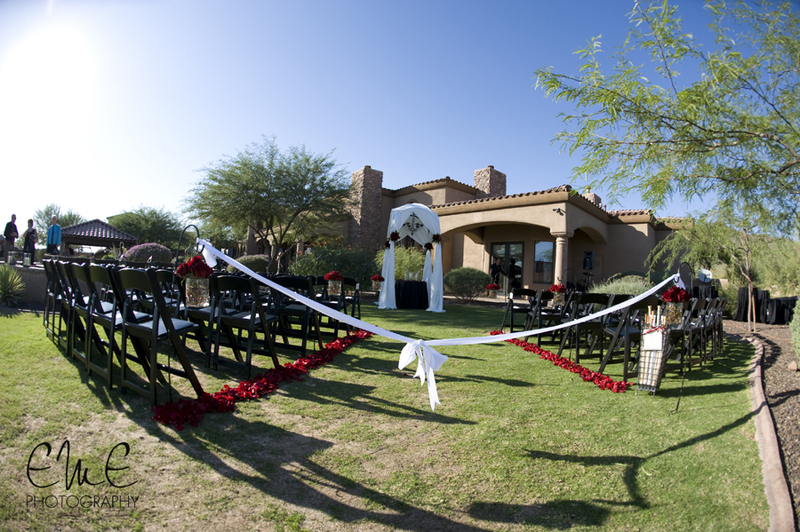 The ceremony area was decorated by a stunning white fabric arch with a hanging iron chandelier and a red rose petal outlined aisle with sheppard hooks and hanging vase designed with red roses. 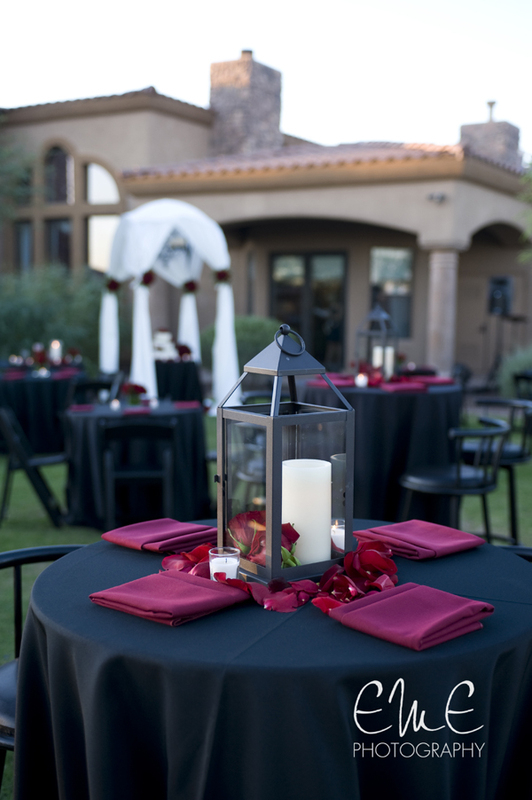 The Flower Studio decorated with a rustic lantern with a white pillar candle and red rose heads and a sprinkling of red rose petals. 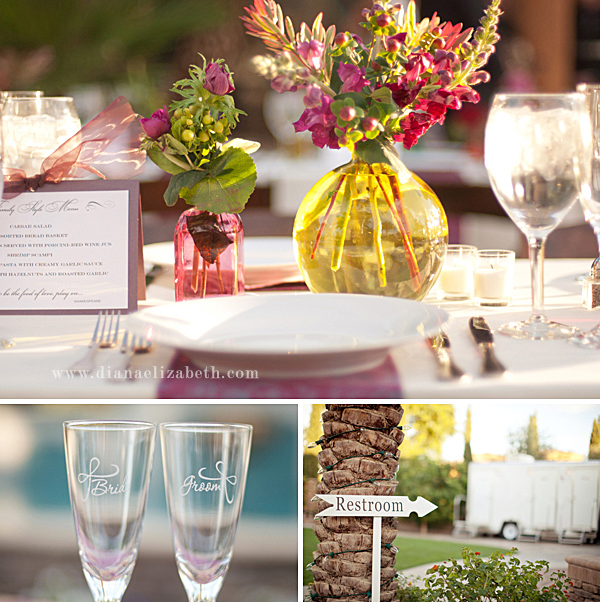 Andrea and Chris wanted a relaxed cocktail party feel for their dinner reception. 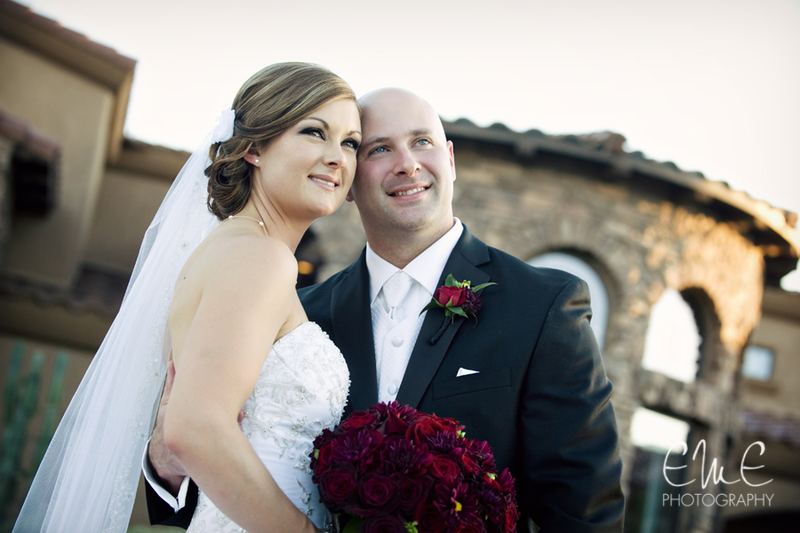 Katie and Mike were married on Saturday, October 15, 2011. 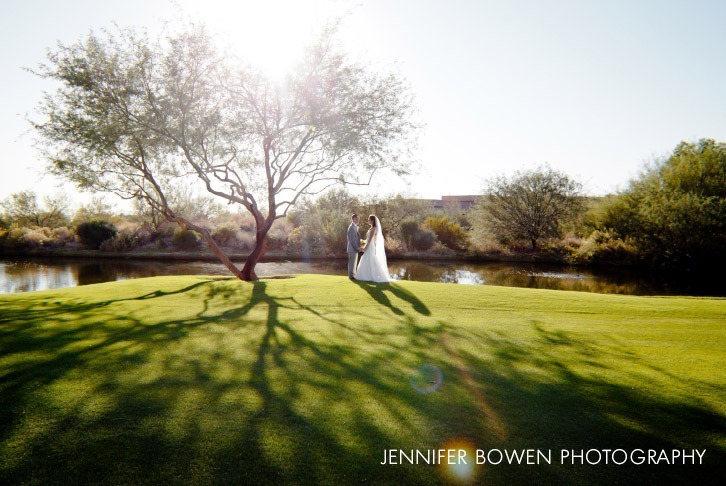 Their ceremony was held at the St. Maria Goretti Catholic Church in Scottsdale, followed by their stunning reception at Troon Country Club. 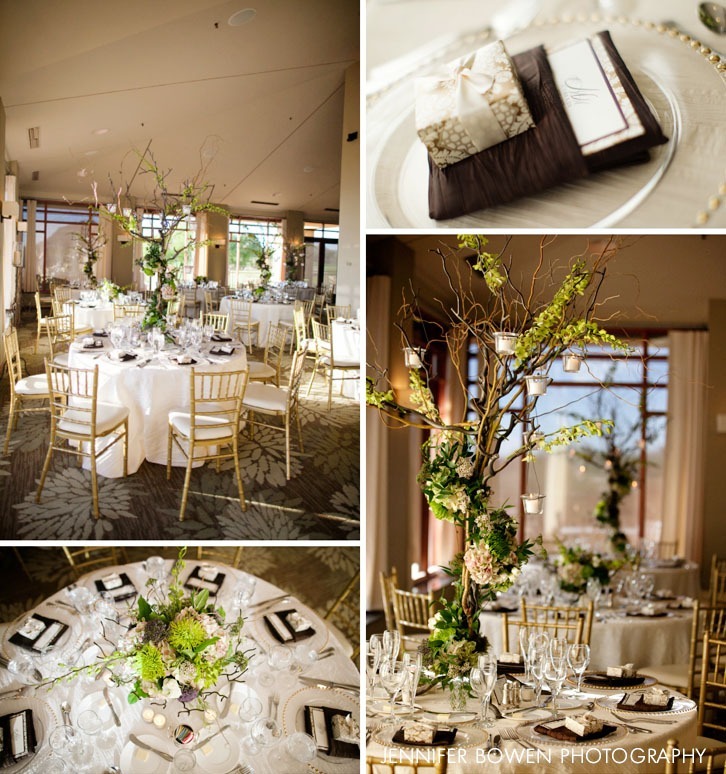 The Flower Studio provided the stunning centerpieces for the reception tables of 5 ft iron trees decorated with dedrobium orchids, hydrangea and curly willow with hanging lighthouse votives. 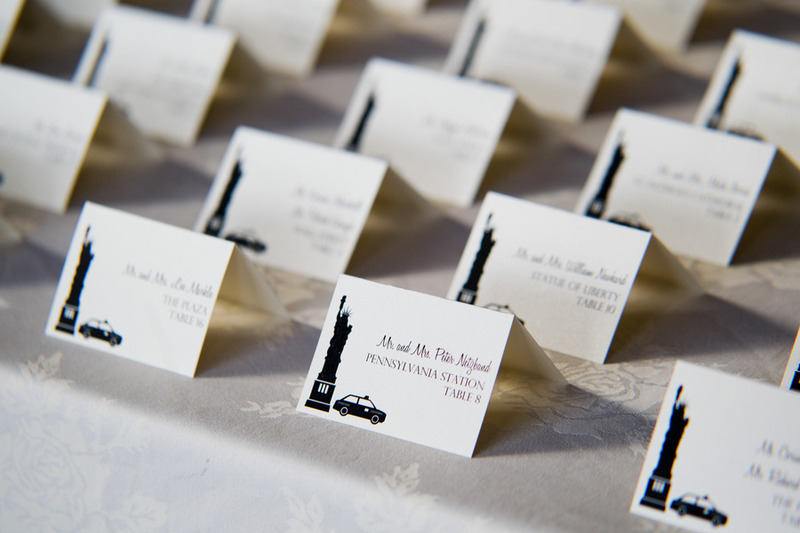 The invitations, place cards, favor boxes and menu cards were provided by Flossy Stylish Design. 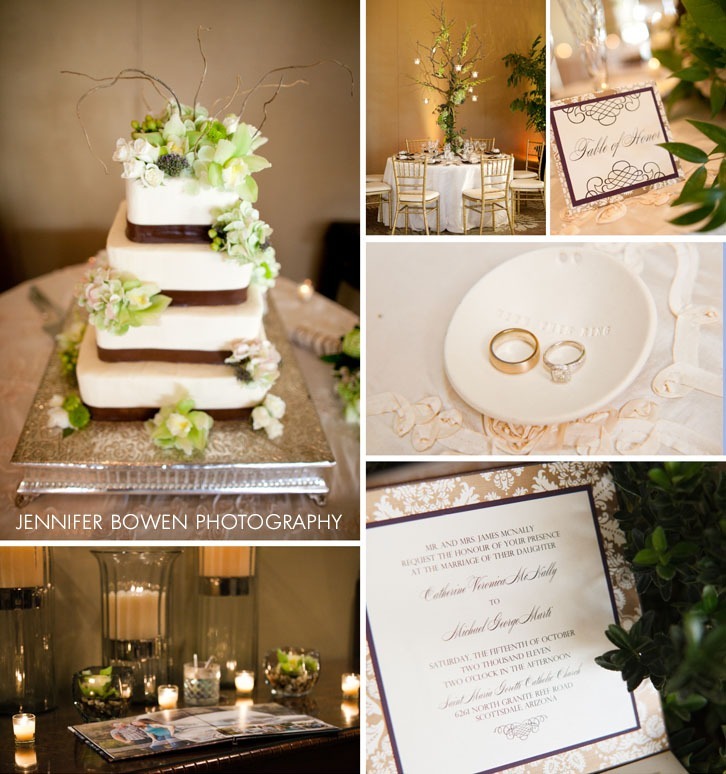 The cake was decorated with antique green hydrangea, white spray roses and accents of curly willow. 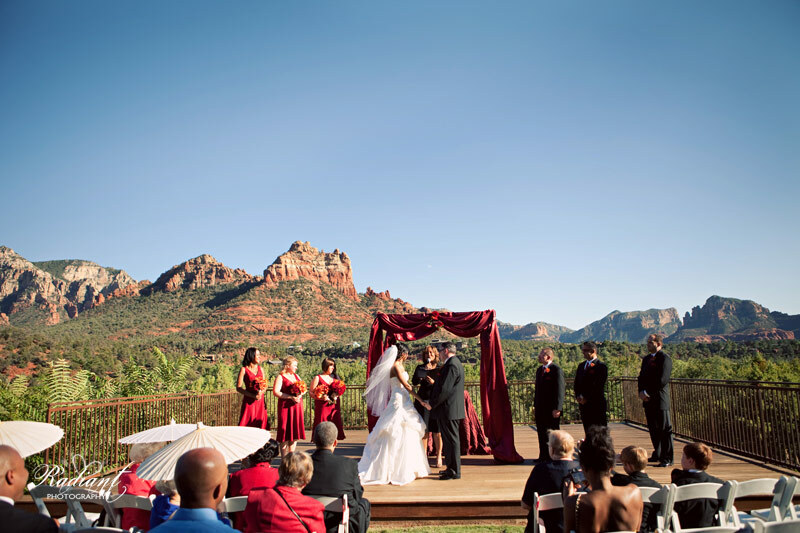 Joy & Robert’s wedding on Saturday, September 17, 2011 at the scenic L’Auberge de Sedona Resort had the most breathtaking location in the heart of the red rocks. 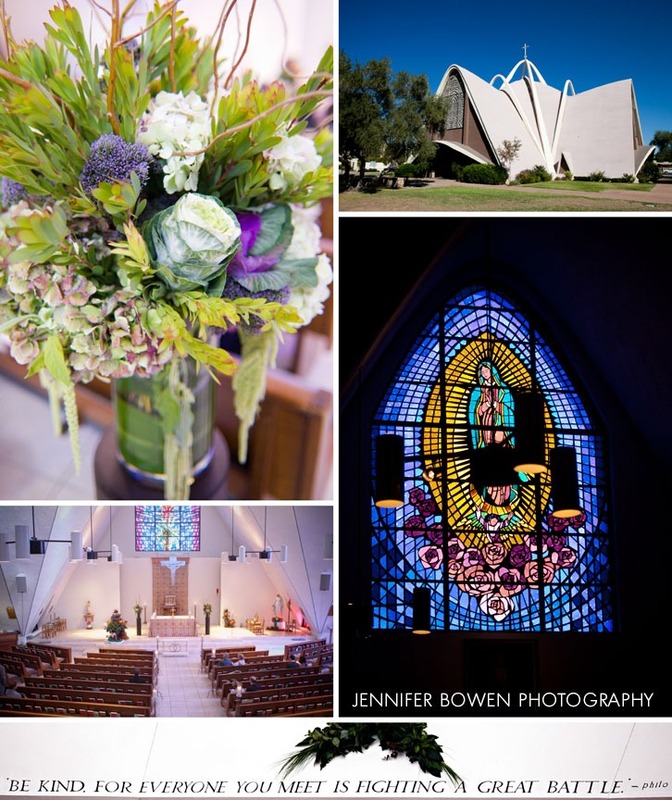 See for yourself in these beautiful photos captured by The Chansons. 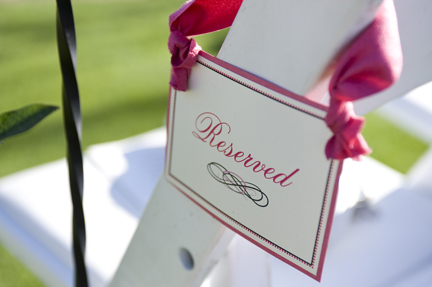 The ceremony was held on the SpiritSong Terrace which overlooks the resort in front of their family and friends. 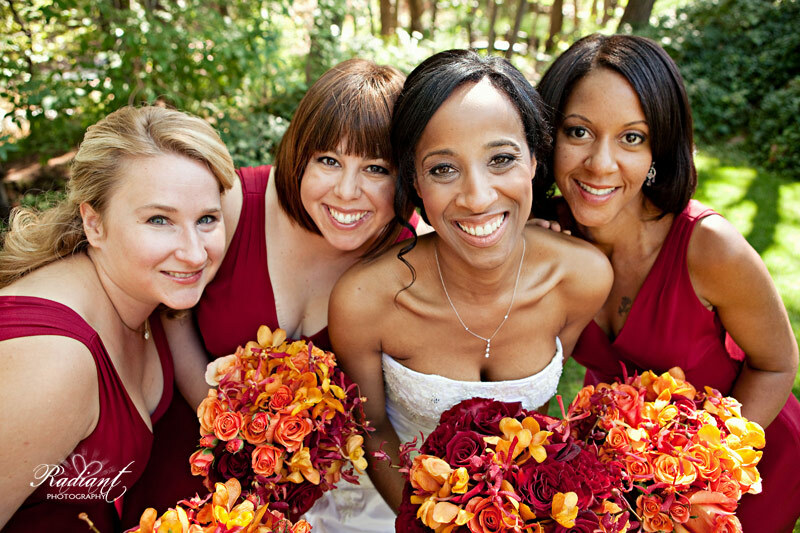 The bride and her bridesmaids each carried bouquets of red and orange roses with yellow mokara orchids. 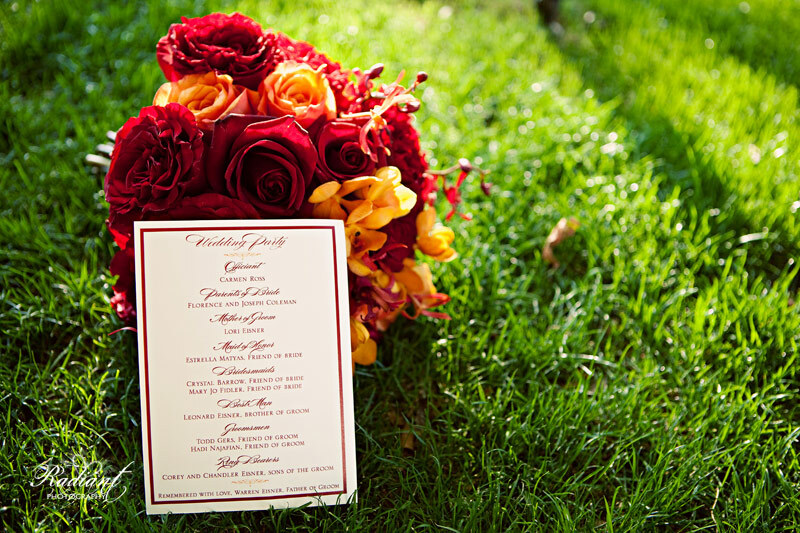 The invitations and programs were supplied by Kelsey Murrietta at Flossy Stylish Design. 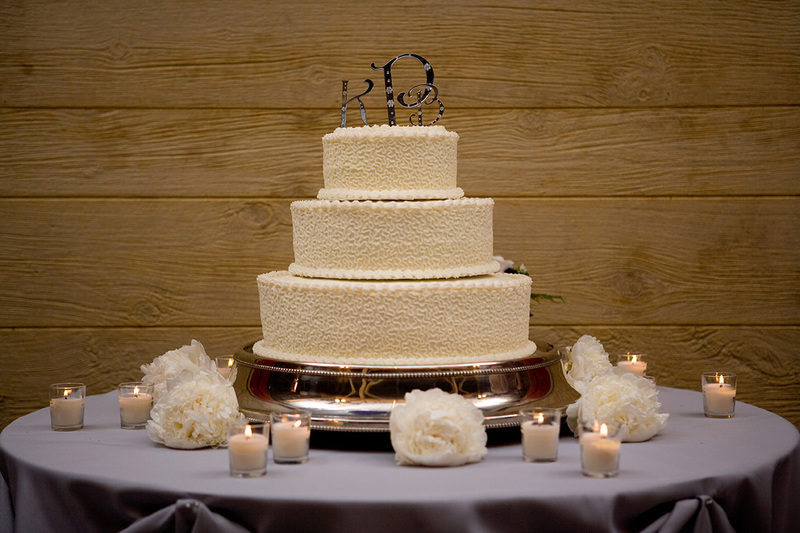 The cake was three layers and each layer featured a different design ~ polka dots, scrolls, and a quilted pattern. 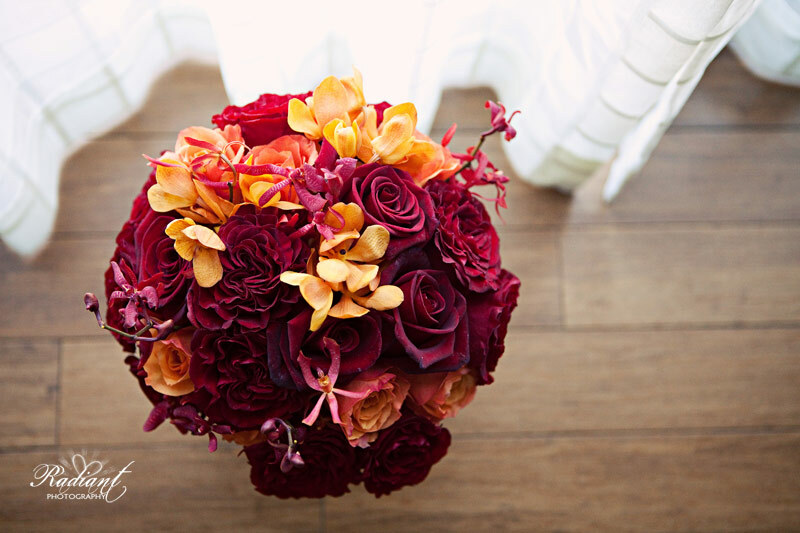 The reception tables featured an arrangement of red and orange roses with accents of yellow mokara orchids that complimented the gorgeous cranberry linens. 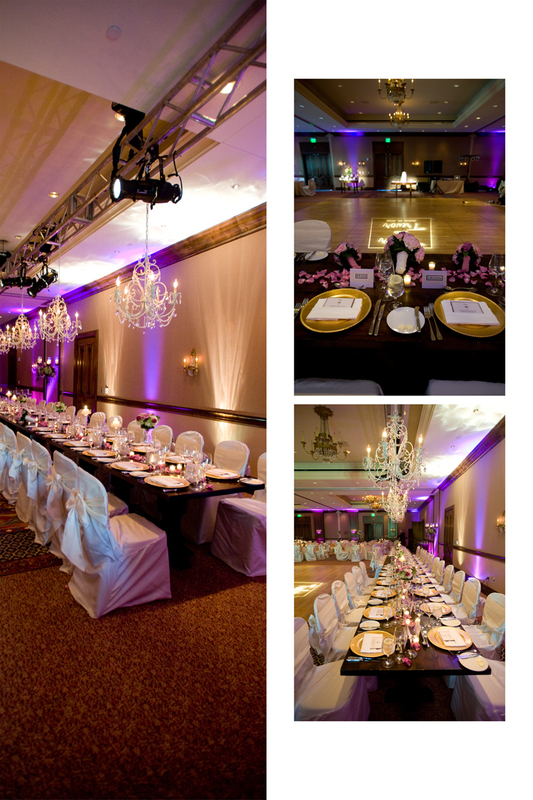 On Saturday, June 18, 2011, Taylor and Trevor were married at the Monetlucia Resort and Spa. 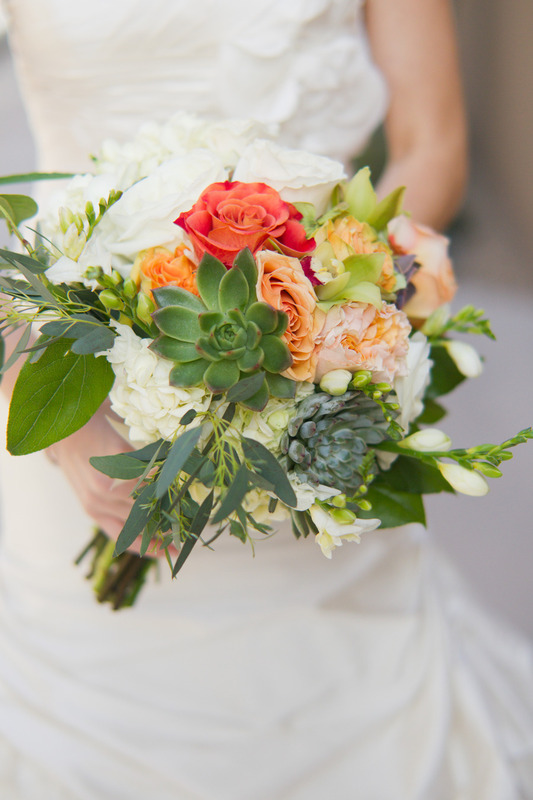 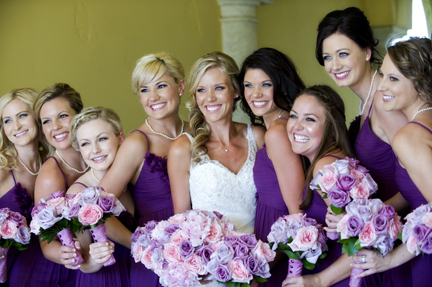 The Flower Studio designed stunning bouquets for Taylor and her bridesmaids. 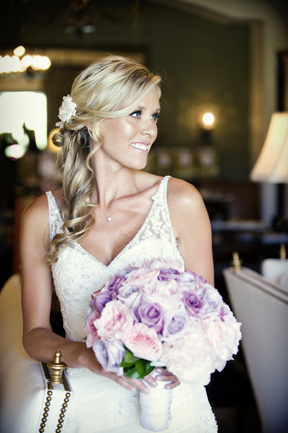 The bouquets consisted of light pink, white, purple and lavender colored roses. 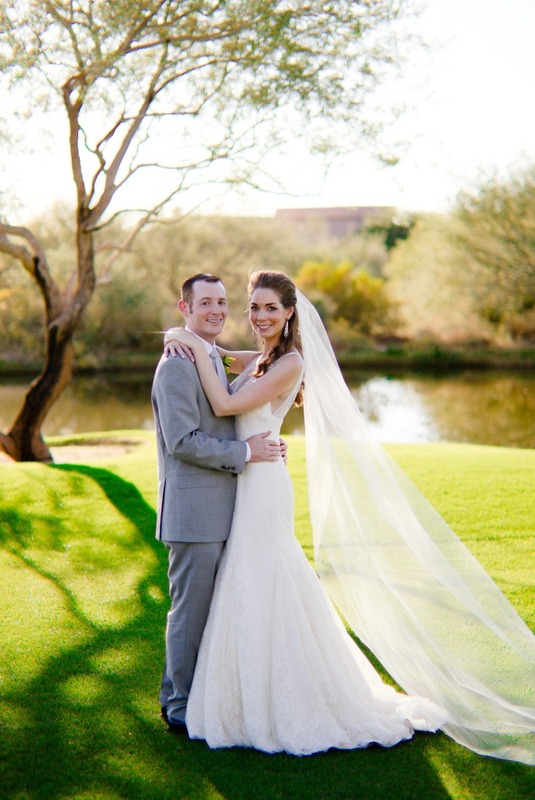 Taylor and Trevor’s first look in a private reveal, Taylor told me it was her favorite part of the day. 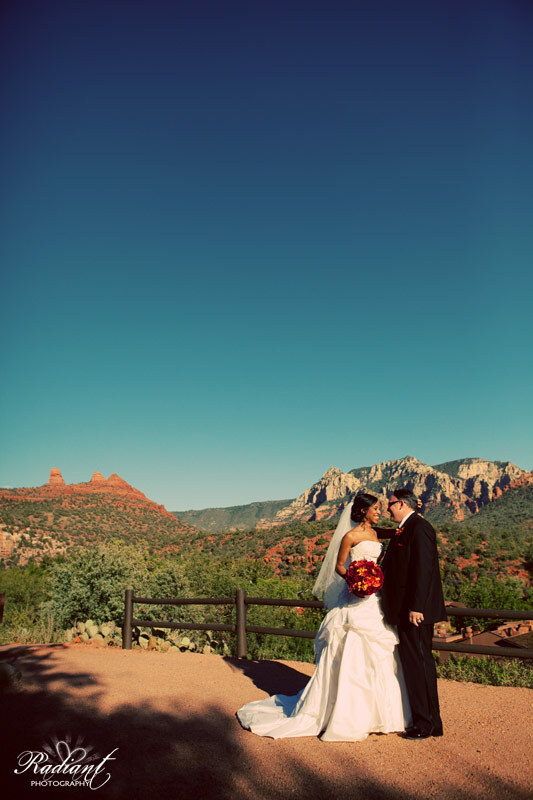 Their ceremony was held in the chapel at The Montelucia. 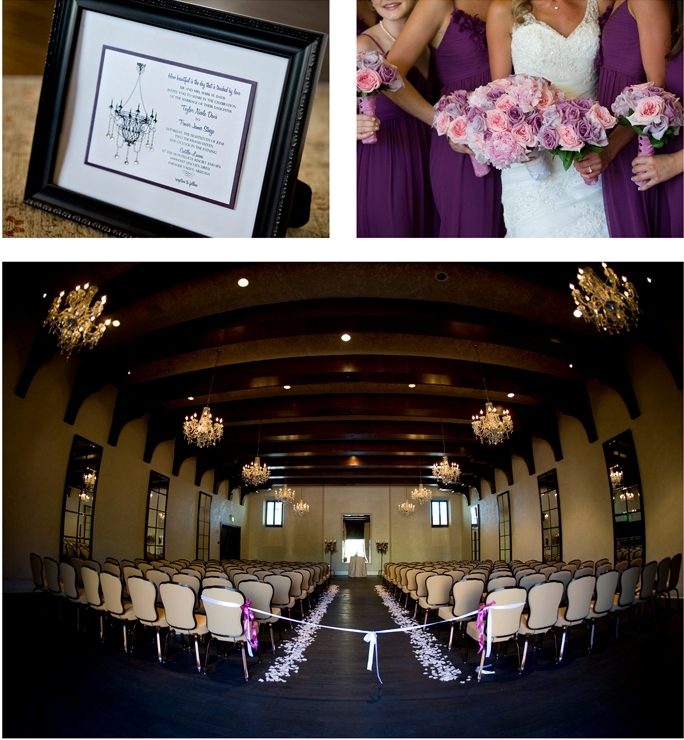 The bride loved the chandeliers in the chapel and it set the tone for the look of their day. 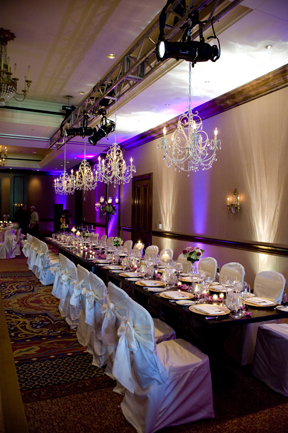 The recption was held in the Valencia Ballroom. 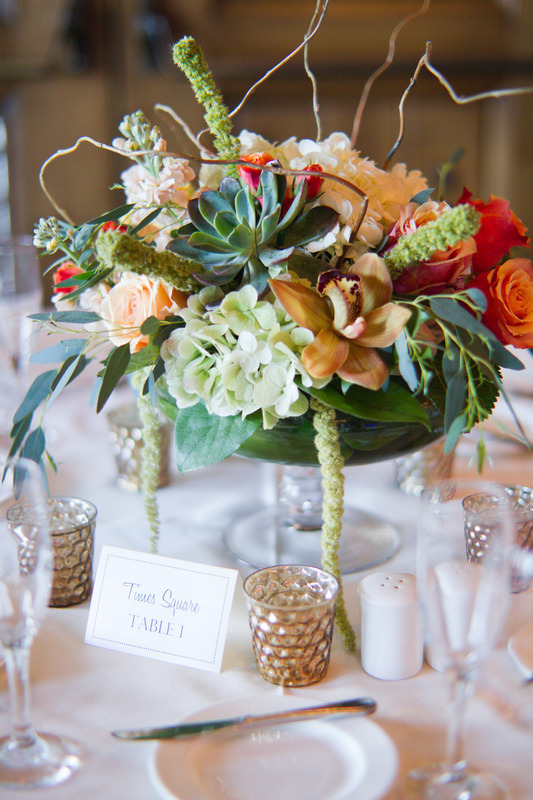 The reception tables featured beautiful floral arrangements and elegant chandeliers over the reception tables. 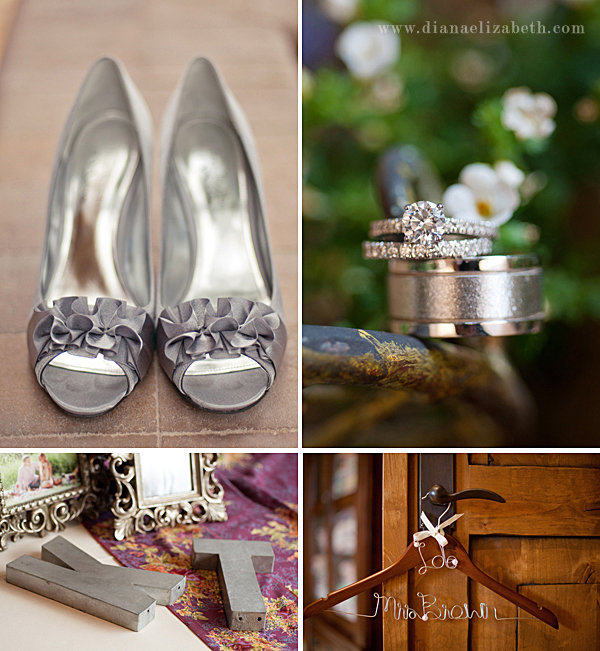 So much fun planning with Taylor and her mom! 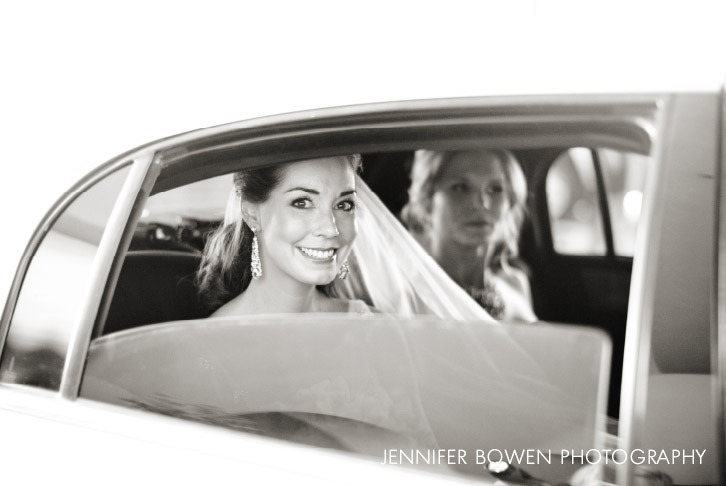 The day after Taylor’s wedding, I started working with Taylor’s sister Maddie to plan her wedding, love this family. 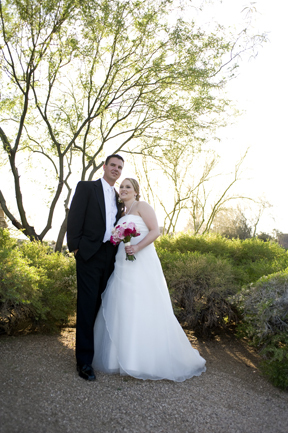 Sarah and Andy were married on a very warm day in June at the Moon Valley Country Club. 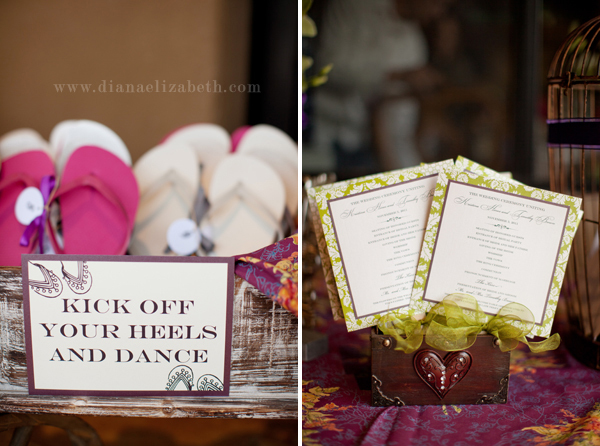 I loved planning with Sarah and her mom, such fun girls! 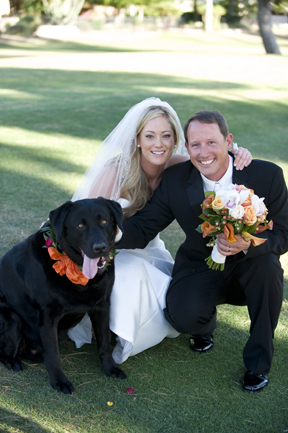 It was important to the couple to make sure their dog was included, and so cute he was in his floral collar. 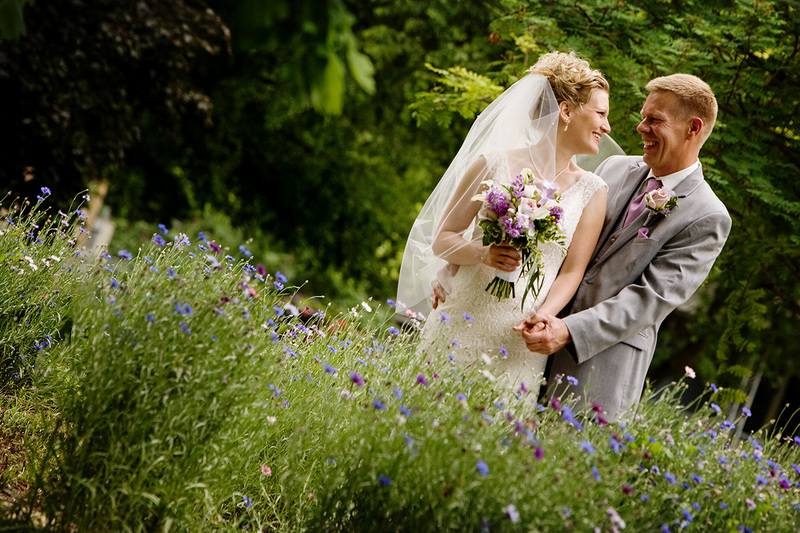 If you compare the wedding date and the date I am posting this you obviously can see a bit of time has passed by. 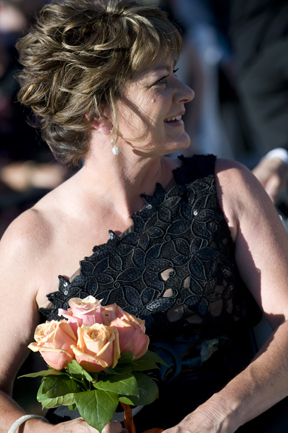 In fact, Kristi and Bruce now have an adorable son. 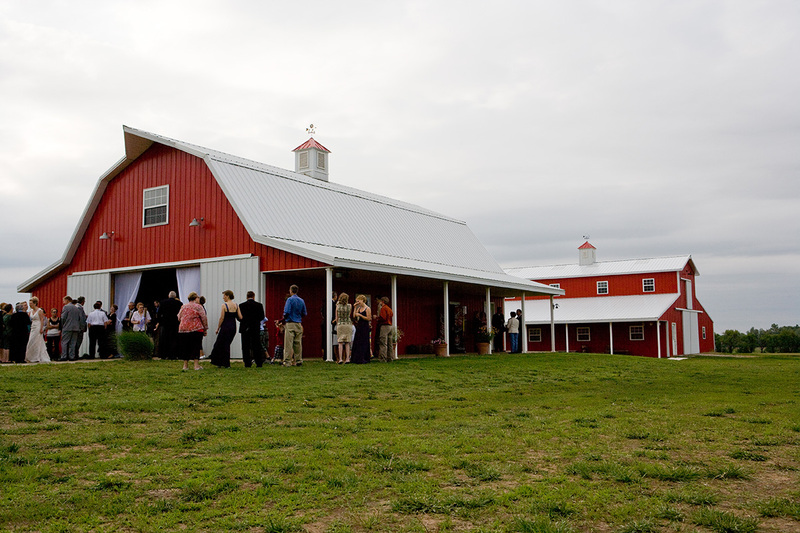 This wedding was truly special to me though as Kristi is my niece, so to be able to assist her plan her wedding in Kansas was a tremendous honor. 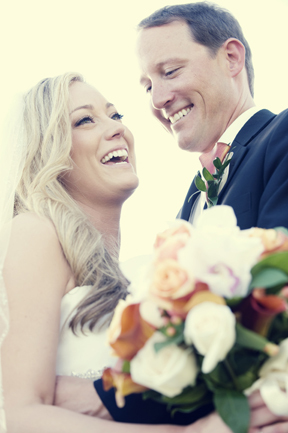 Bruce is the nicest guy you will ever meet, so happy to have him in the family! 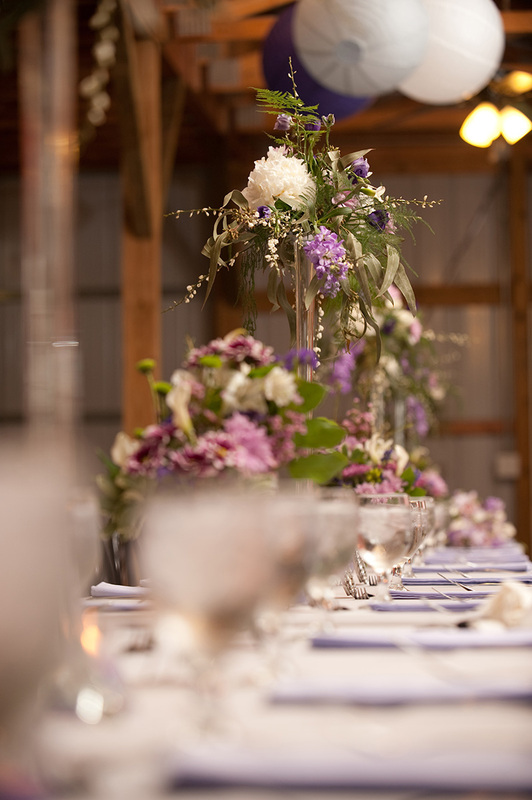 The fact that the reception was in a barn was totally different from our normal Arizona venues and was quite a treat for me. 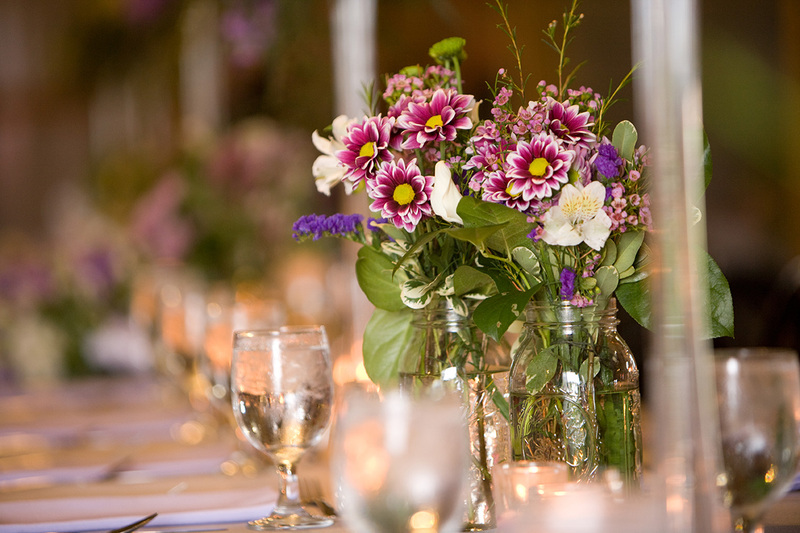 We took advantage of the long space by doing feasting tables with abundant rows of beautiful flowers. 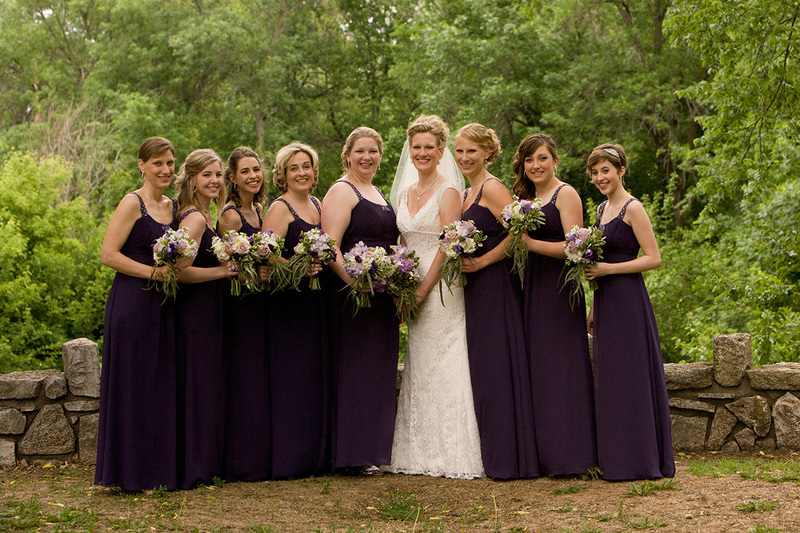 Thanks Kristi and Bruce, for letting me have a part in that special day, much love and happiness to you both! 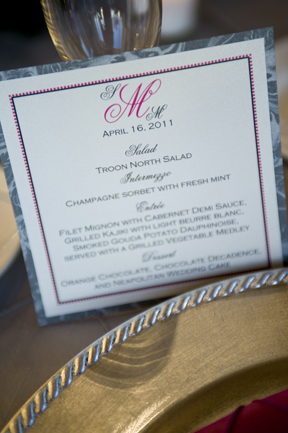 Suzanne and Matt were married on Saturday, April 16, 2011 at Troon North Golf Club. 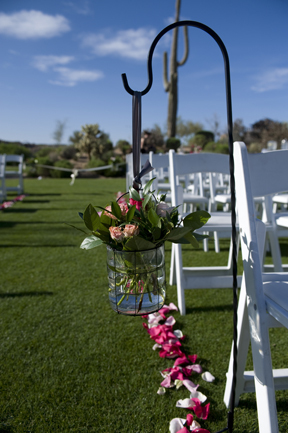 Suzanne walked down the aisle outlined with pink rose petals and sheppard hooks with hanging vases designed with purple and pink spray roses and foliage. 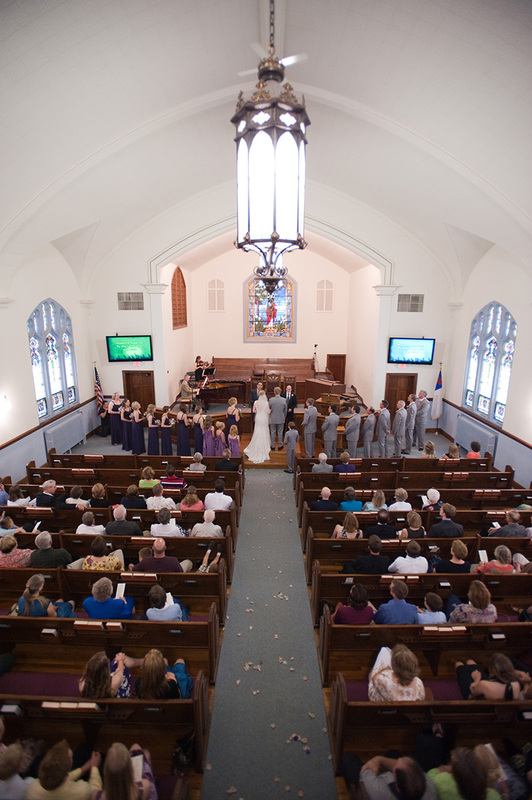 Matt was waiting at the end of the aisle for his beautiful bride. 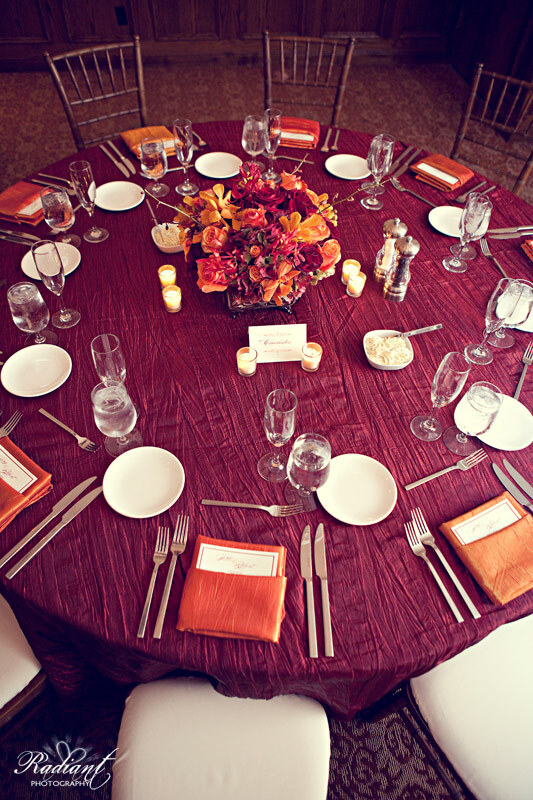 Suzanne’s grandfather, Ralph, married the couple in front of their family and friends. 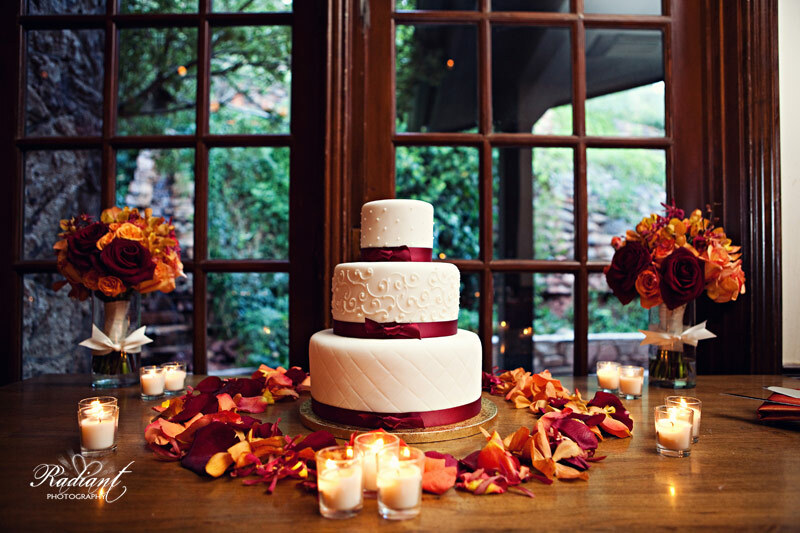 The cake by Sedona Cake Couture was decorated with pink and purple spray roses. 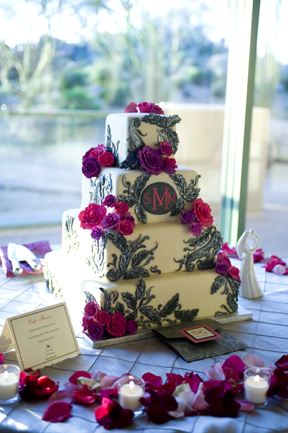 The cake featured an intricate design of scrolling and leaves with a monogram that matched their invitation and other paper products. 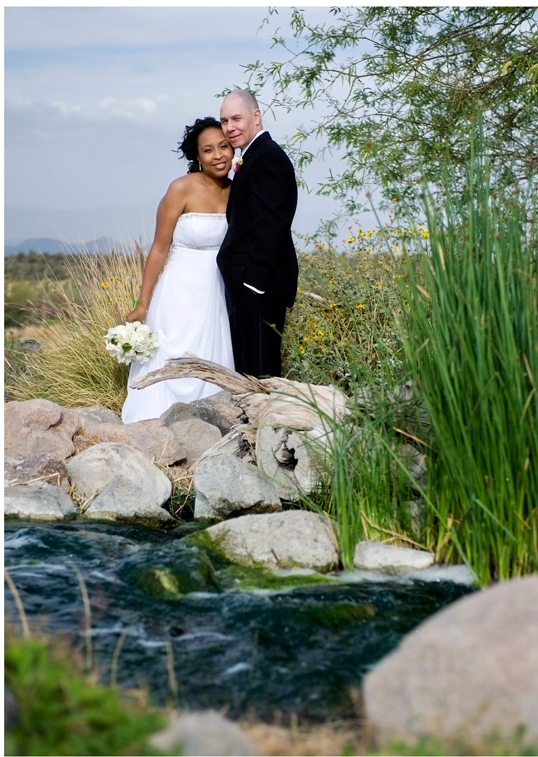 Anshan and Rob were married on April 8th, 2011 at the Sunridge Canyon Golf Club in Scottsdale, AZ. 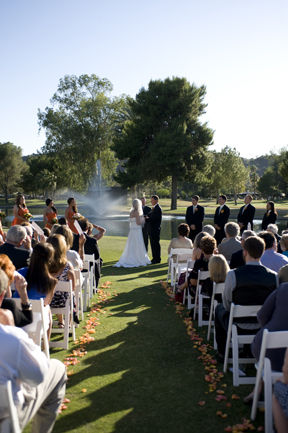 The ceremony overlooked the water in the middle of the golf course. 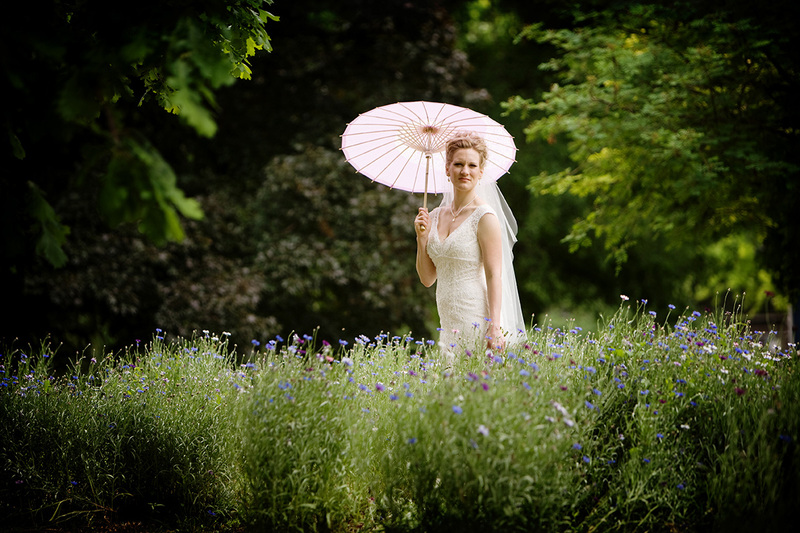 Guests were able to shade themselves from the April sun with parasols. 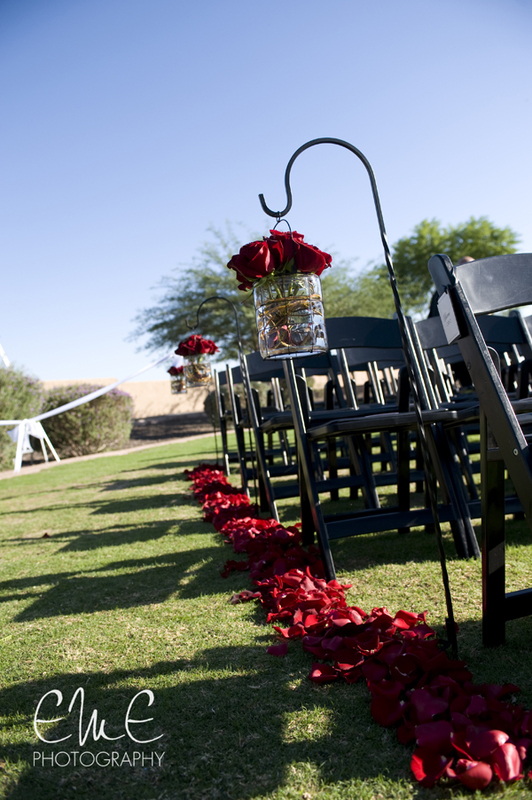 The aisle featured a beautiful outline of green and pink rose petals. 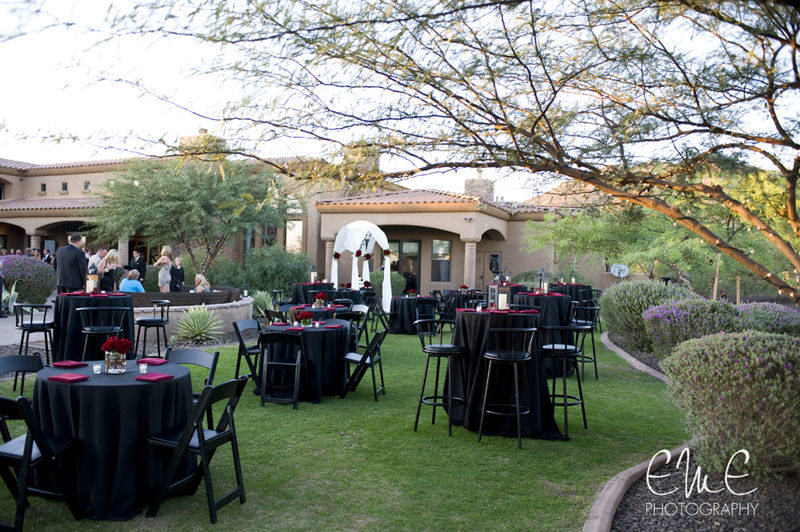 The reception was an inviting and engaging atmosphere. 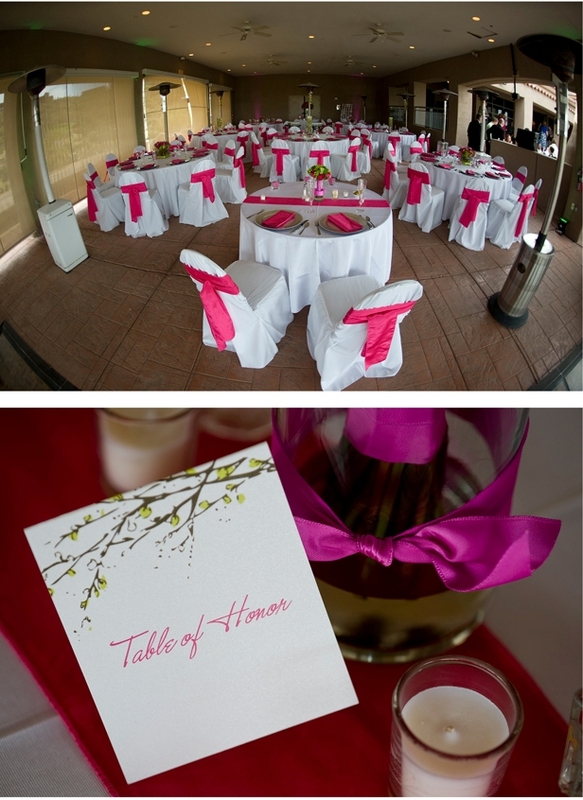 Each of the tables featured stylish centerpieces that combined well with the white and pink color scheme. 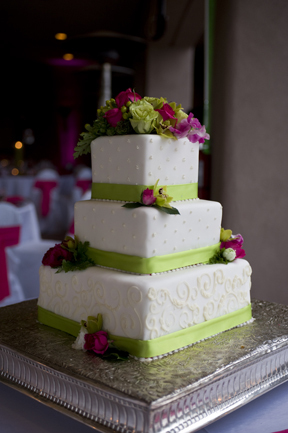 The cake by La Dolce Pesca featured beautiful scroll and polka dot details with clusters of eye-catching magenta and green flowers.